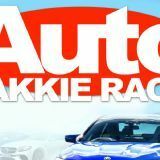 Run by racing entrepreneur Mpho Gumbi, Squadra Corse is a South African outfit dedicated to schooling South African drivers for the world racing stage. 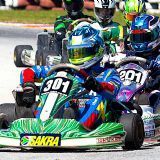 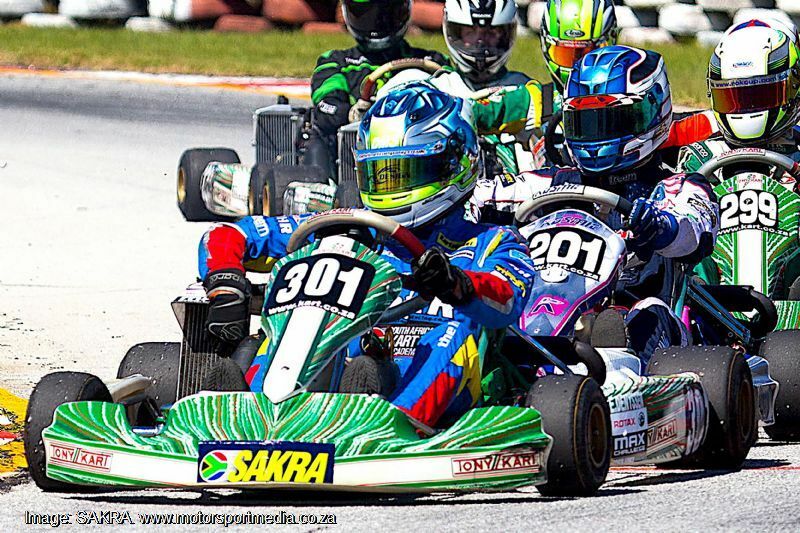 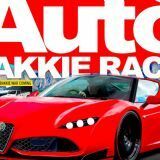 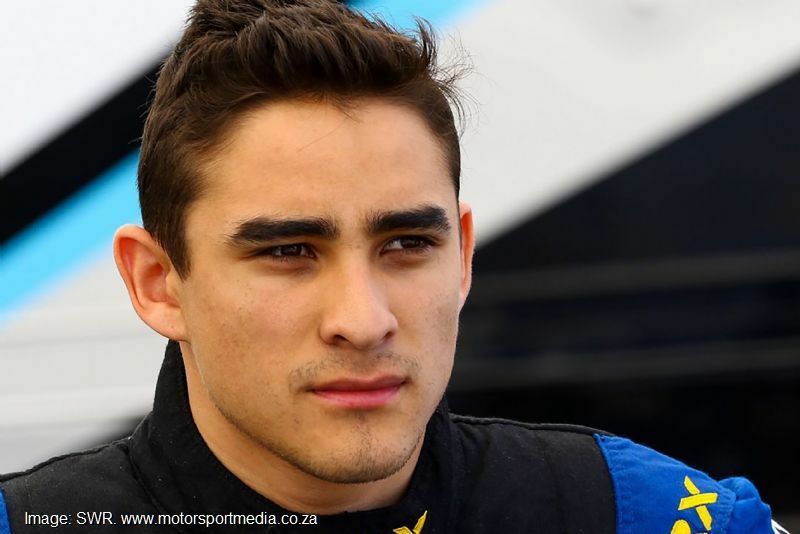 The team has various projects both locally and overseas including a strong junior karting team running and preparing the likes of Kwame Mokoena for a future race career and managing the international race careers of SA drivers the likes of Sisa Ngebulani and Aqil Alibhai. 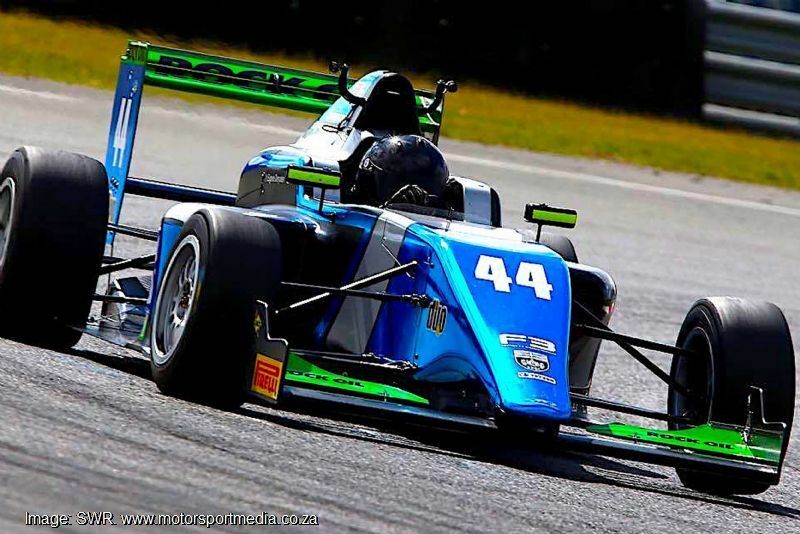 Squadra corse has teamed up with SA lad Eugene Denyssen in a local karting program for the rest of 2017 under the watchful eye of 2009 World Karting Champion and former GP3 racer, Roman de Beer in preparation for a European single seater attack in 2018 with a view to pushing Eugene into Formula 1 in the medium term.